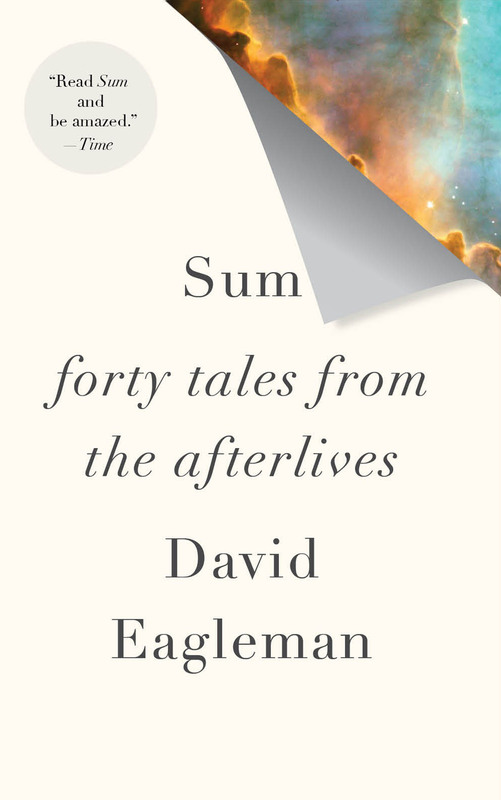 In their respective novels SUM: Forty Tales from the Afterlives and 36 Arguments for the Existence of God: A Work of Fiction, David Eagleman and Rebecca Goldstein both explore the relationship among science, literature and religion. In a candid and uncensored email conversation, the authors compare their writing processes and talk about their search to marry the limitations of science with literary imagination. First, let me say that I loved 36 Arguments for the Existence of God. It’s wide ranging and very smart in its approach to life’s questions. While reading your book, it struck me that you and I are both writing from a similar space at the intersection of science and literature. We both live in the corridors of academia–and even more specifically, in the world of the science of the mind–and our fiction seems to soak up that background in the form of vocabulary and concepts. There’s probably a lot to explore about that nexus of worlds, but to get the conversation started I thought I’d pick out one particular point: I think that space provides a good launching pad for exploring big ideas while giving no truck to dogmatism. And that seems to be the formula for both good science and good literature. As we know, many first-class writers spend their energies assembling arguments in the God/No God debate, but perhaps there is more interesting material to talk about. To this end, I immediately liked the deception of your book’s title: I felt that the real story was neither about arguments for nor against the existence of God, but instead about interesting ideas in the middle ground. The narrative seeks no easy solutions, but is instead willing to live with complexity. This is epitomized in one of your characters, Azarya, who understands both the speciousness of religious edicts as well as their deep importance to community. In the end, your book struck me as both post-religious and post-atheist. Am I correct about that characterization, or would you disagree? This is actually a description that a reader suggested to me about Sum during a book reading. I loved the phrase and stole it! After all, life is more interestingly complicated than either side of the God argument might suggest, and it often feels to me that a science-based and non-dogmatic position might be the right place to start the exploration. After all, the scientific temperament is persuaded by evidence, but when no evidence exists, it is comfortable with uncertainty. I think that’s an interesting place from which to write literature nowadays. What are your thoughts? It is wonderful to be in dialogue with you. Although we’ve never met, I know that there is much mutual understanding and sympathy. We’re both as deeply touched by science as by literature, and, for some reason that I’ll never understand, that makes us members of a smallish set. I have some specific questions I’d love to ask you, but before I get to them let me address your questions to me. You’re right that I tried, from the very beginning of the book–that is, in its title–to squeeze in the ambiguity and complexity and paradox that I think lurks around these God debates. The full title is even longer than the one you quote. 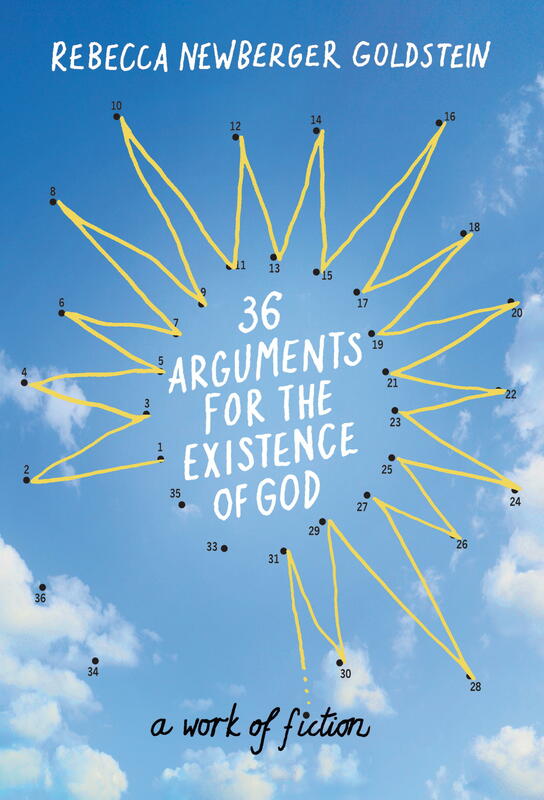 It’s “36 Arguments for the Existence of God: a Work of Fiction,” and I meant that sub-title to be an ironic comment on the proofs themselves (or, as one ardent atheist reader pointed out, on God Himself, a work of fiction). I wanted ambiguity and complexity and paradox because that’s the sphere that humans inhabit at their deepest core, and no questions draw deeper from that core than those raised by the God debates. In the Appendix, where I simply analyze the arguments as a trained philosopher, I can be straightforwardly rigorous, knocking down one argument for God’s existence after another. But in the body of the novel, where the human reactions toward the whole complicated business of religion is what animates the plot and characters, things gets far more complicated. Is it possible to be an atheist who feels sympathy toward at least some of the religious impulses–which, by the way, I think can be given purely secular expression? Would that make me post-atheist and post-religious? I’m not sure, but in any case, that describes me. So here’s my question to you regarding your extraordinary Sum: Do you have a philosophical position regarding the possibility of the afterlife, and did it in any way play into the conception of your novel? Do your professional views in neuroscience allow you to entertain the possibility of an afterlife? Introducing a new, semi-regular series in which we interview writers and editors about what goes on behind the scenes. 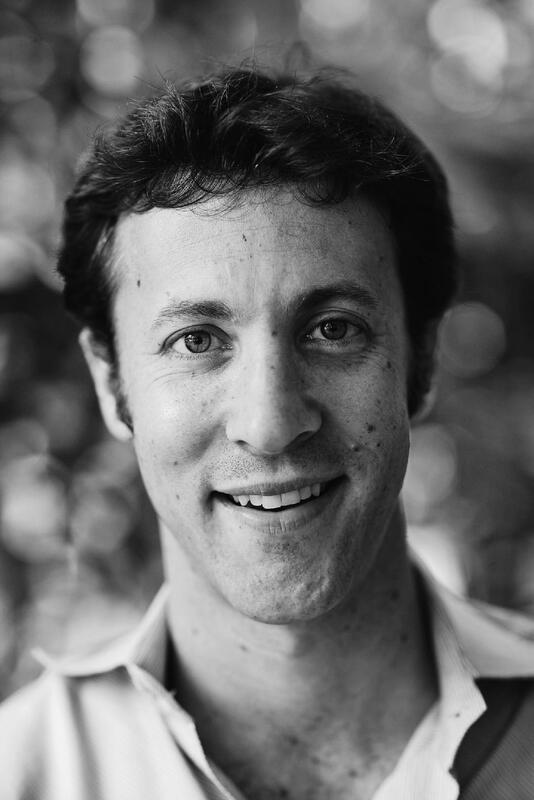 First up, Vintage Editor Zack Wagman. How long have you been an editor? What made you want to become an editor? I’ve been an editor for 6 years now, though some of that was as an assistant. Actually, I originally wanted to work in the film business (I’m a huge movie nerd), in “development,” though I don’t think I really understood what that meant. All I knew was that I was an avid reader and preferred working behind the scenes. The summer I graduated from college, I was working as a freelancer for a professor of mine who was publishing a book with Random House. As I got to know more about the editorial process and the publishing world, I realized that in publishing, I’d be able to work in pop culture and help develop projects that I believed in. Eventually, I got hired at Knopf and I’ve been here ever since. What are the most important qualities in an editor as you see it? Patience is a virtue! You’ll need patience to read through the countless bad manuscripts to find that hidden gem; to problem-solve with an author to get the manuscript to where it needs to be; and to be an enthusiastic cheerleader for the book at the company. I would also say an open mind, courage to take a risk, and a sense of fun. What was the best advice you got at the beginning of your career? 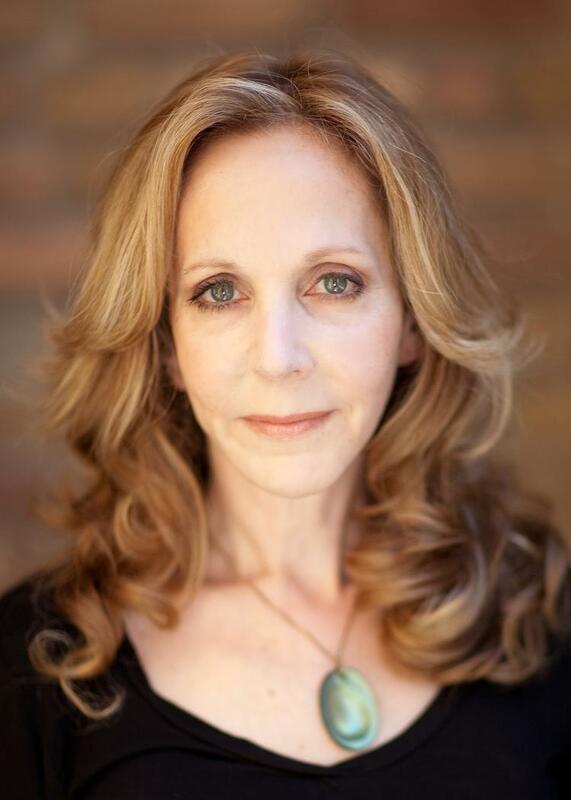 My first boss in publishing, Vicky Wilson, told me to always trust my instincts. I would have put that in my answer above, but I didn’t want to steal her line. But it’s true! I’ve read manuscripts that aren’t necessarily a natural fit for the Knopf Group, but I made a stink about anyway because either I couldn’t stop turning pages or it stuck with me well after I finished reading. What’s the biggest cringe-worthy moment you’ve had in your career so far? A few years ago, after corresponding with an LA-based author for months, I finally met her in person. She made a strange comment when she first saw me: “Huh. I always pictured you as a blonde.” I was sort of caught off-guard and tried to recover with a joke: “Oh, because of Zack Morris?” She just stared at me in total confusion for what felt like five full minutes and then walked away. It was a meaningless moment and didn’t affect our working relationship at all, but it was damn awkward. What advice would you give the Future Publishers of America? Read what’s on the New York Times bestseller lists! 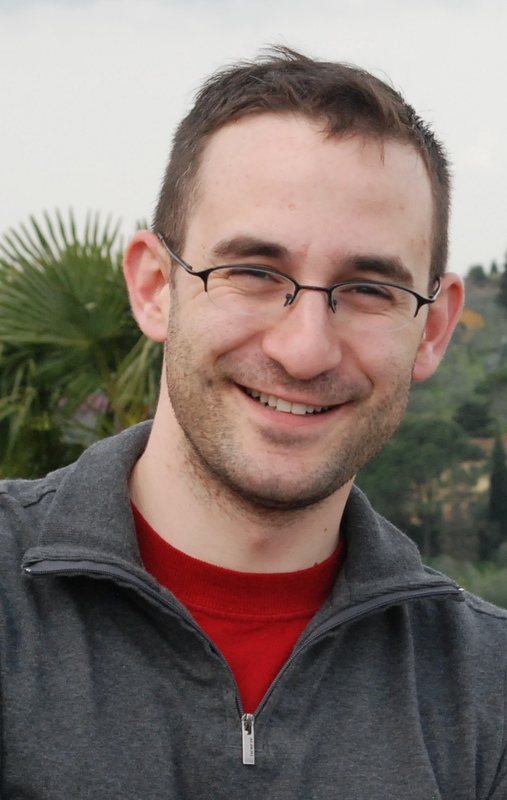 I’ve interviewed job applicants before—many of them right out of college. And here’s a piece of advice: as much as we all love and respect Tolstoy, Dickens, and James Joyce, citing them as what you’ve read recently doesn’t do much for me. I’d much rather hear your opinions on Dan Brown, Stieg Larsson, or Malcolm Gladwell. Pixar, comic books, my parents, Michael Chabon, Billy Wilder. Not necessarily in that order. Complete this sentence: if it weren’t for _____ I never would have gotten my foot in the door. If it weren’t for persistence, I never would have gotten my foot in the door. I sent my resume to Random House for about 6 months before anyone called me back! I typically read about 2-3 books a week. Sometimes more, sometimes less. I’m always reading on the train—usually work stuff in the morning and something lighter in the evening. I read at my desk when I can, but I’m usually dealing with emails, factsheets, catalog and cover copy, reader reports, etc. so it’s not that often. I read a lot of newsy/politics/pop culture blogs in the morning and at night. And I try and read for pleasure so I can remember why I got into this business in the first place! What surprised you most about the getting published process? How hard it is! Even if you know tons of people in the industry and have written a great book, there’s no guarantee. It’s so subjective that you really need to get the book into the hands of the right reader, otherwise you’ll be told “It’s not right for me.” That’s why I always tell aspiring writers to get an agent! They know the landscape and will get the book into the right hands. What is paperback editorial like? How does it differ from hard cover editorial? The cool thing about paperbacks is that we have a precedent to work from. At Vintage, when we prepare to publish a paperback, we look at how the hardcover did. Sometimes it was such a success that we just keep the cover, plaster the back with tons of great quotes, and publish as is. But a lot of times, something didn’t quite click in hardcover – timing, package, etc. and we need to rethink it. And that’s the fun part. We get a new cover, find some positive quotes, get a new afterword if appropriate, put it out in the summer instead of the fall, and try something new. It doesn’t always work, but the new energy and creativity is invigorating. Think the Super Bowl is just about football? Think again. 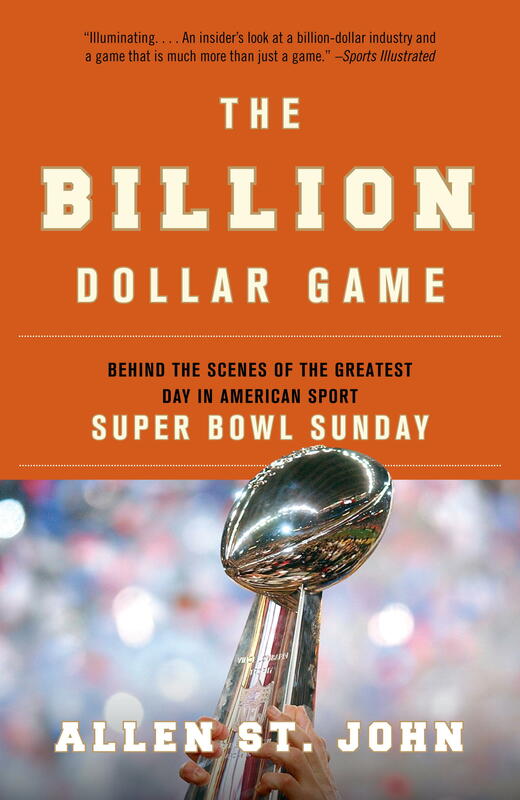 Allen St. John reveals how America’s biggest sporting event is more than just a couple hours on a Sunday: it’s a high stakes, real-life dramatic story, with millions of participants all hoping for the same thing—the greatest game ever. More Americans watch the Super Bowl than vote in presidential elections. The week before the Super Bowl, Americans purchase 1.5 million large-screen TVs. Each year there are upwards of 7.5 million parties to celebrate the event. The amount of food consumed in the USA on Super Bowl Sunday is second only to the amount eaten on Thanksgiving (and according to the California Avocado Commission, Americans consume more than eight million pounds of guacamole on this single day). Super Bowl host cities win the privilege four years in advance, after an elaborate competitive bidding process and a secret vote by the other NFL team owners. What’s your favorite Super Bowl trivia? Tell us all about it and the top three comments will get a *free* copy.